LME Official Prices in US$ per tonne. 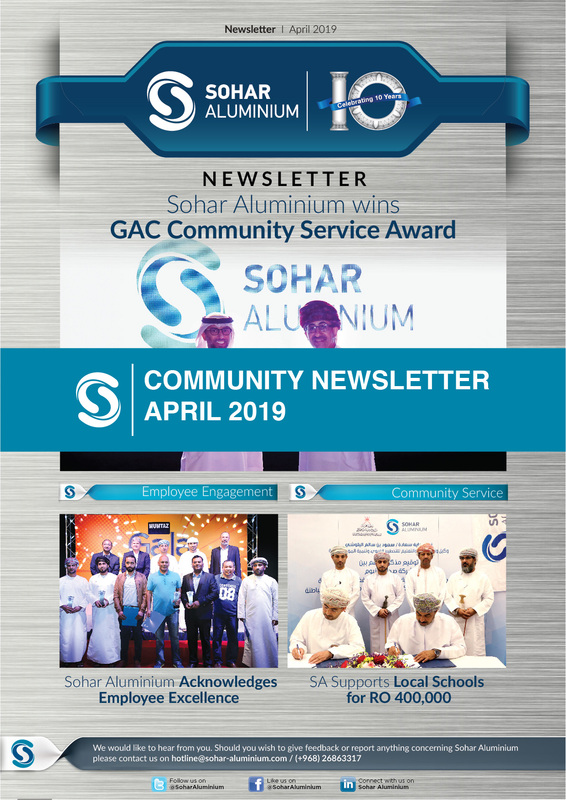 Sohar Aluminium was formed in September 2004 to undertake a landmark Greenfield aluminium smelter project in the Sultanate of Oman and is jointly owned by Oman Oil Company, Abu Dhabi National Energy Company PJSC - TAQA and Rio Tinto Alcan. Maximise shareholder and social value by responsible and sustainable operation of our business.